The Supreme Court has issued a notice in a writ petition challenging certain amendments made by state governments to the Right to fair Compensation and Transparency in Land Acquisition, Rehabilitation and Resettlement Act, 2013 and connected Rules. 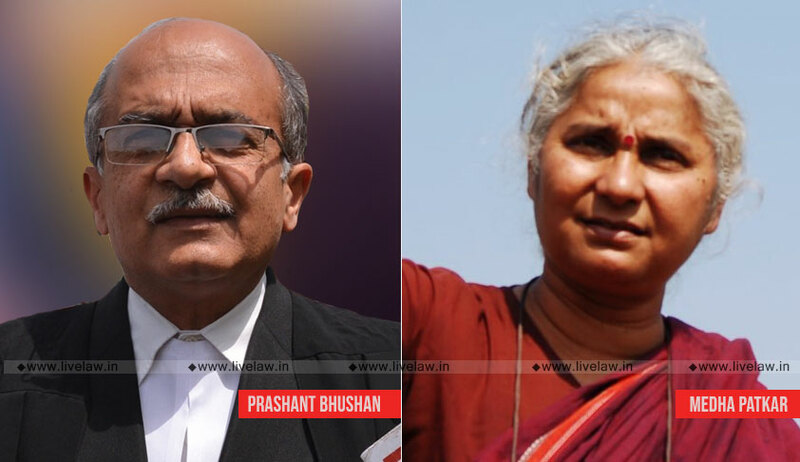 Advocate Prashant Bhushan appearing for the petition filed by Medha Patkar and other social activists, submitted before the bench comprising Justice Madan B. Lokur and Justice Deepak Gupta that these amendments is adversely affecting the interest of the Land Owners and farmers of the country. The bench then issued notice to the states of Gujarat, Andhra Pradesh, Telangana and Jharkhand. The writ petition questions the authority of the states to bring amendment through ordinances under Article 254(2) of the constitution which are conflicting with Central Act. Petitioners contend that the Act passed by the Parliament also has a basic structure and it cannot be amended by passing ordinance under Article 254(2) of the constitution. They also contend that some amendments have removed the consent clause of PPP and also diluted the provision for return of unutilized land.